AUTOTECH GROUP LTD is a trading company, specialized in engineering activities, delivery and service of automotive equipment, supplies & accessories. A trusted partner, providing with solutions for all types of vehicles and all workshop needs. Sustainable development and leading market position. Beissbarth GmbH– Germany: AUTOTECH GROUP is honoured to be an exclusive, authorized trade & service partner of Beissbarth GmbH, founded in 1899 in Munich – manufacturer of precision measuring equipment for OEM car manufacturers and IAM automotive workshops worldwide. In addition to the core competencies of wheel alignment, brake testing, test lanes and headlight testers Beissbarth also offers tire changers, wheel balancers, A/C service equipment, Tire tread scanners and lifts. MECLUBE – Italy: lubrication equipment. 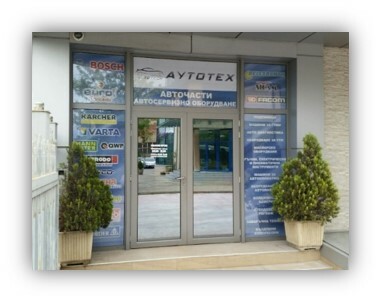 The head office, showroom & the central warehouse of AUTOTECH GROUP are located in Sofia, on a total area of 2400m^2, incl. covered storage and service area of 1550m^2. 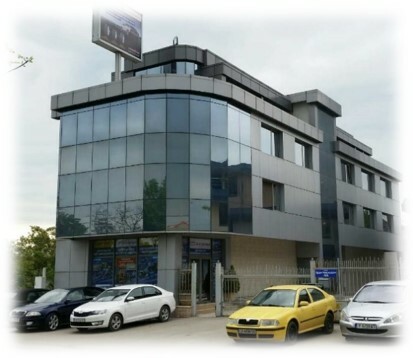 The other warehouses of the company & technical teams are strategically located in the major cities of Bulgaria: Varna, Plovdiv, Burgas and Pleven. We are reaching our customer’s concerns, ensuring our prompt response, correct delivery and excellence in customer service. As a trusted partner, providing solutions for all workshop needs, multiple projects have been accomplished across the country. Details to some of the already executed are to be posted on the web (gallery section). 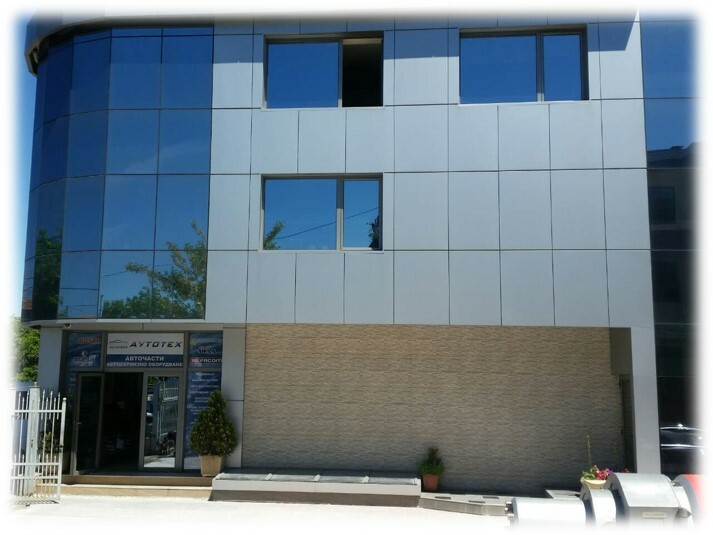 AUTOTECH GROUP participates on a regular base at the International Plovdiv’ Trade Fair (Plovdiv, BG) and at the Bata Agro Expo (Stara Zagora, BG). Upon these annual events, latest technology trends and automotive service solutions are professionally introduced on company’s stand.